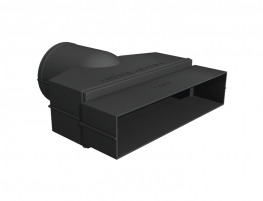 An easy to install secondary roof vent system to maintain ventilation between insulation and the roof membrane. 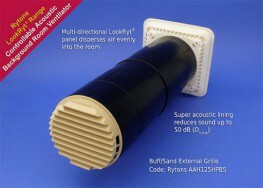 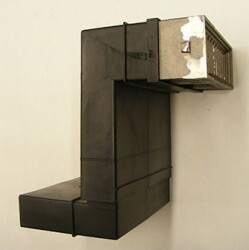 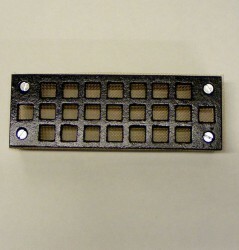 Provides an economical and convenient solution to the problem of eaves ventilation. 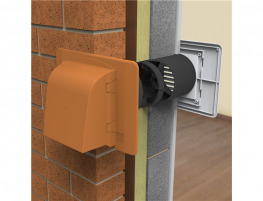 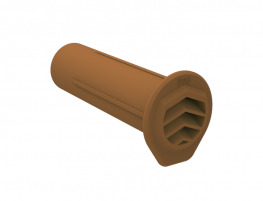 Ensures that a ventilation channel at least 25mm deep, is maintained between the insulation and roofing felt. 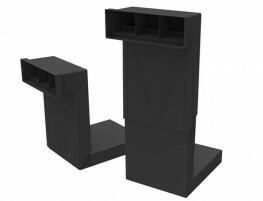 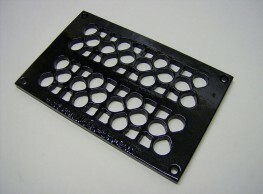 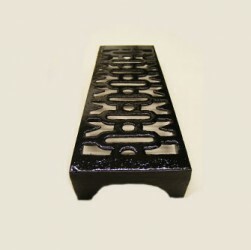 For use on pitched roof eaves ventilation and on standard pitched roofs where the pitch is 15 degrees or more and the roof void is uninhabited attic or loft space. 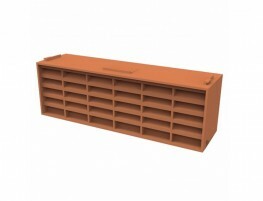 The product is supplied in convenient 6m rolls and is simply rolled out along the rafters and nailed or stapled into position. 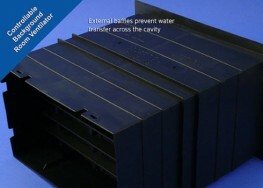 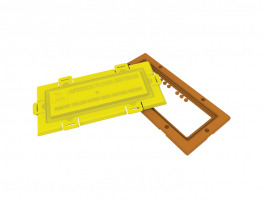 The profile is designed to be used with 600mm, 450mm and 400mm rafter spacings - therefore a universal alternative to individual rafter trays.